My Google account is the key to much of what I do online, so not being able to use it is a bummer. Since yesterday, many people have been having issues signing in to their accounts - we at Android Police have been seeing this across the US and Europe. However, Google has confirmed on the Product Forums that this is not the result of a hack or malicious activity. 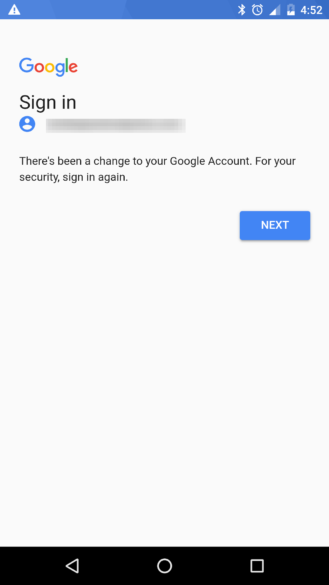 Google is aware of the issue, and has put a note up on the Google Play support page, saying "If you’ve recently been signed out of your account, sign back in using your usual username and password at https://accounts.google.com. If you can’t remember your password or can’t sign in for another reason, go here to recover your account password. For security reasons, our support agents are unable to assist with password issues." According to Down Detector, the company is still having issues, although possibly not as widespread as before. However, the problems are not the result of a hack or phishing, so if you have been signed out, you shouldn't need to change your password, as your account is still secure. Google account issue, having been signed out of the account. Google has confirmed that this is what has been causing Google Wifi and OnHub products to reset themselves. This unfortunately means the devices need to be set up again. Google lists how you can tell if the device has been reset, and how to re-set it up, on the support page. 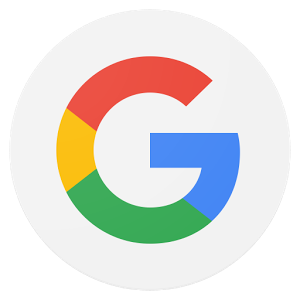 If you've recently been signed out of your Google account, sign back in here. Let us know in the comments what you've been seeing, and we'll try and keep you updated with any new developments.